Zed has been providing driving lessons since 1980! “Zed was a fantastic driving instructor. Very calm relaxing and easy to understand. 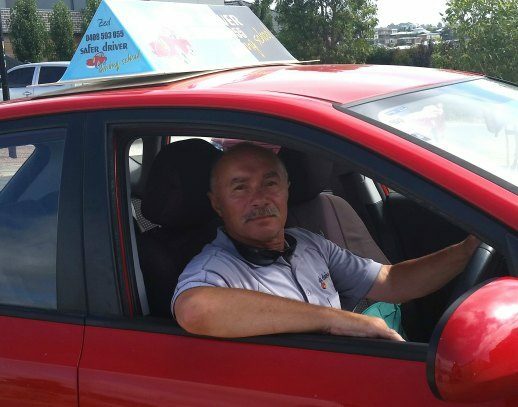 My name is Zed Dula and I have been a driving instructor in Geelong since 1980. So I’ve been teaching people how to drive for over 35 years. I have taught a lot of students over this time and now I’m even teaching their children and grandchildren! 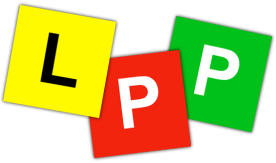 I’m a fully qualified and professional driving instructor registered with the Victorian Taxi Directorate and adhere to the code of practice for authorised driver trainers. 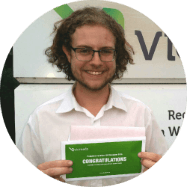 I have completed the Certificate III in Road Transport (Motor Vehicle Driving Instruction) course and have successfully fulfilled the requirements for Certificate IV in Transport and Logistics (Road Transport – Car Driving Instruction) at the Australian Academy of Further Education. My many years in the driving lesson industry are proof of my passion in helping my students become safer and more skillful drivers. 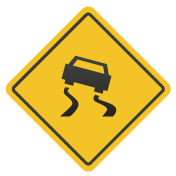 As a new driver, you’re at the greatest risk of having an accident in the first 6 months on your Ps because you may not be ready. 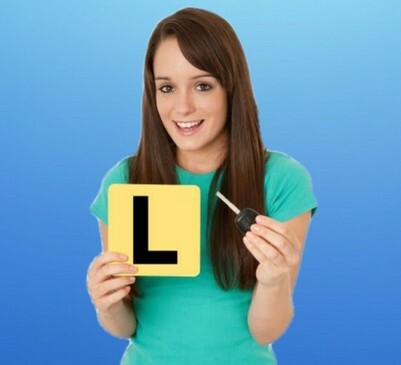 with over 35 years of experience you will be ready to pass the driving test. My philosophy is to create safe driving habits at every step of the way. Habits that will keep you safe for the rest of your driving lives. This can be achieved by providing a calm, tolerant and informative environment so you can grow and feel good about yourself. If there is no stress and anxiety in the car you are more likely to retain and understand the information I give you. Over time I have learned ways to help students who are extremely anxious and fearful, those that have learning difficulty and those who come to me from another country. I encourage parents to come along to driving lessons to become better supervising drivers and give your kids as much support as possible. 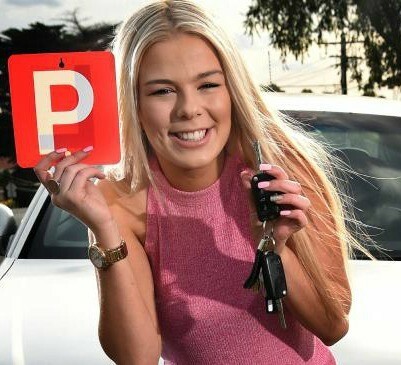 You can have manual or automatic driving lessons – I provide clean, modern dual-controlled manual and automatic cars, which are easy and comfortable to drive. 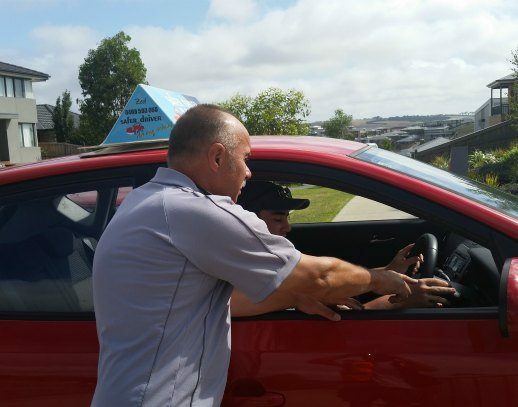 My driving lessons are structured to individual needs, and the lessons are always one-on-one. 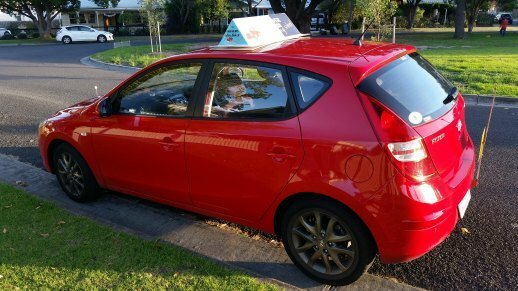 Book a driving lesson with an experienced Geelong Driving Instructor. Call Zed now on 0408 593 055.